Articulated Mannequins complete with head and neck cap. Available in Male or Female. 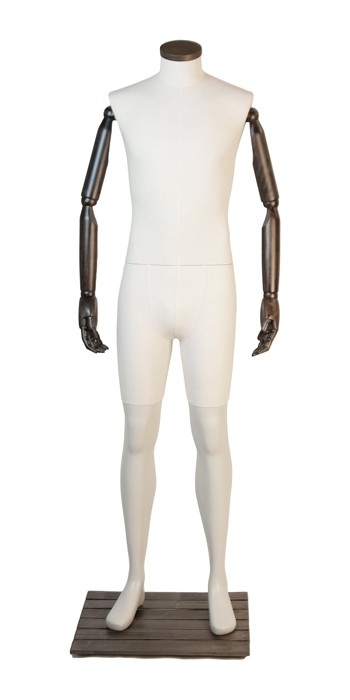 This articulated mannequin can be used with or without the head (supplied). Stunning, designed articulated mannequins which provide a vintage look. Fully articulated mannequins give you the flexibility of maneuvering arms and finger tips creating your own bespoke mannequin display. Male Dimensions: Height 1890mm, Chest 980mm, Shoulder 410mm, Waist 760mm, Hip 910mm, Arms 550/590mm, Head (circumference) 570mm, Shoe size 260mm, Neck 400mm. Articulated Mannequins complete with head and neck cap. Available in Male or Female. 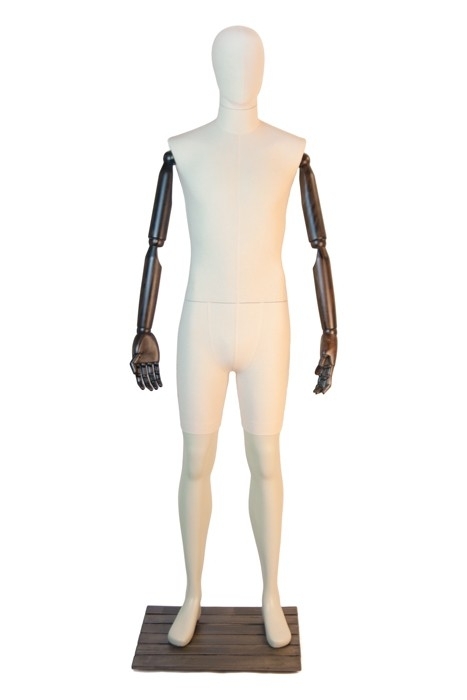 This articulated mannequin can be used with or without the head (supplied). Stunning designed articulated mannequins which provide a vintage look. Fully articulated mannequins give you the flexibility of maneuvering arms and finger tips creating your own bespoke mannequin display.